Hello, lovely readers. Today, we are writing to you about the launch of our epic Cereal Collection. Some customers suggested that we didn’t have enough in terms of breakfast options. NOT TO FEAR, we heard you loud and clear. 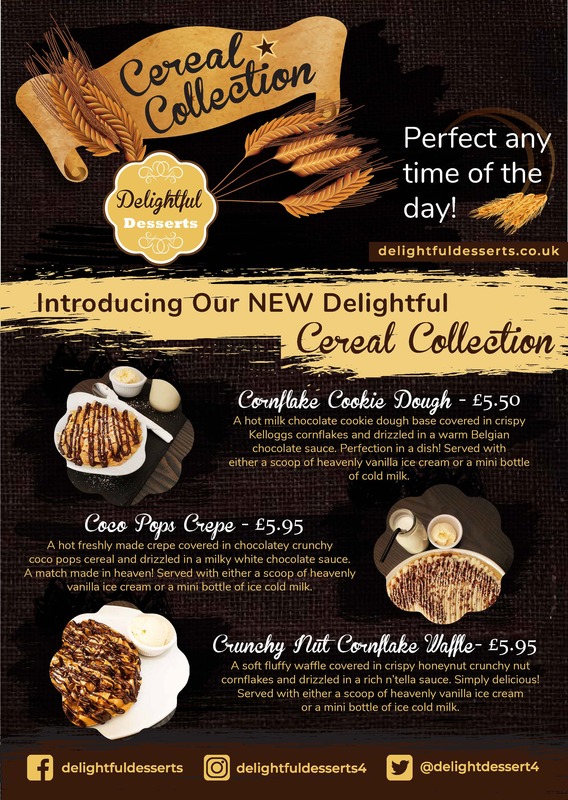 Our brand new Cereal Collection exclusive combines our delightful dessert bases (crepes, waffles and cookie dough) and adds a breakfast twist. We have three wonderful options to choose from, which you can find in the leaflet below. 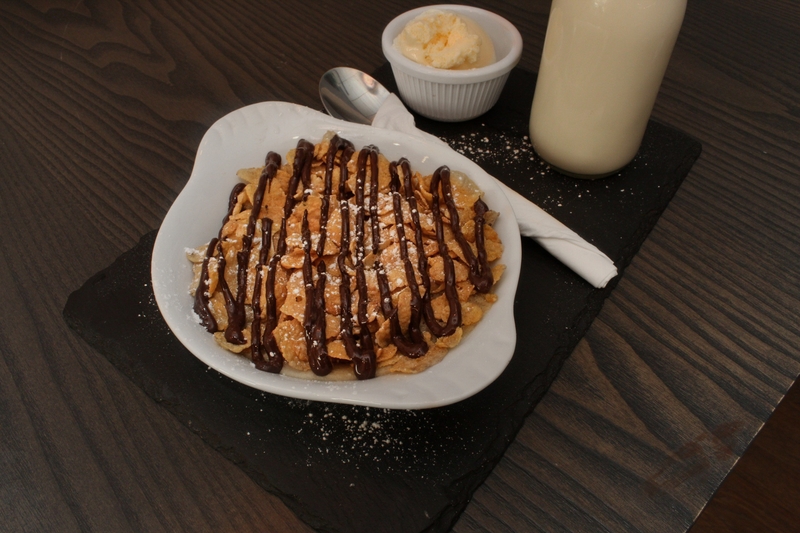 Each dessert has been adapted in a breakfast style so that your sweet tooth can be satisfied from morning till night. The pictures look so scrumptious we really hope you’ll give them a try! Head to your local stores Facebook or our general Instagram. 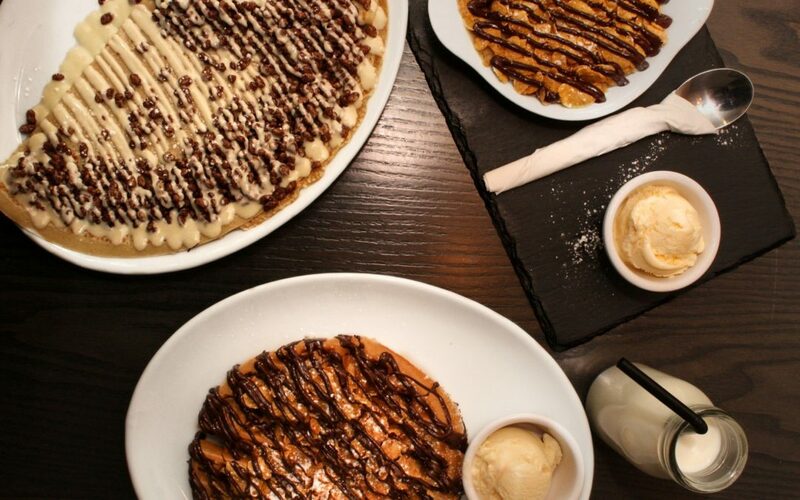 You could be in with a chance of winning a dessert of your choice from our Cereal Collection! Hopefully, these treats will whip up a storm and satisfy all of our wonderful customers’ tastes. We always love feedback and comments on what people think of our brand. So, make sure you let us know all of your fantastic ideas. A lot of changes have been made off the back of customer feedback and we want to continue to work this way. After all, you’re the lovely lot eating the desserts! So what are you waiting for, come on down for a taste of this exclusive menu! It won’t last long and Christmas and all our festive Delightful Desserts around the corner. Basically, what we are saying is grab it before it is gone! Get a free slice of cake on your birthday! I want free cake! I consent to my details being used for marketing and promotional purposes!